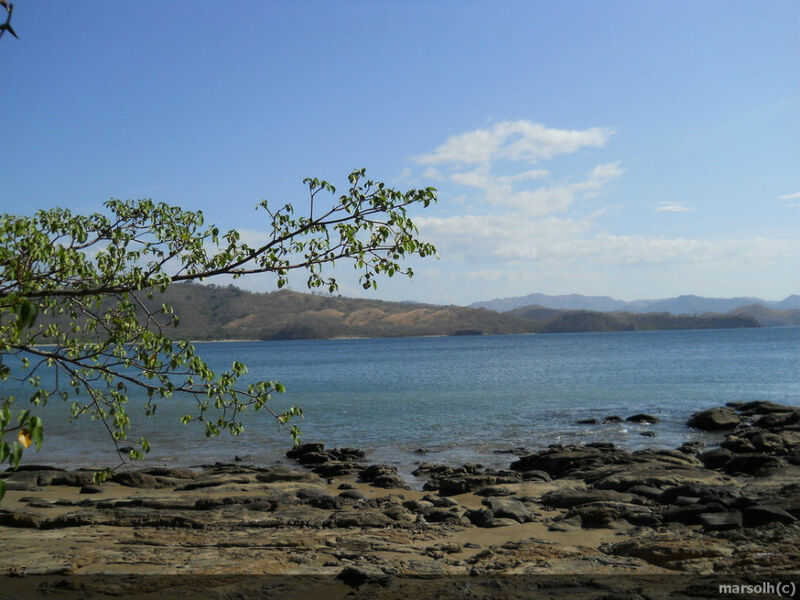 Playa Junquillal (Junquillal Beach), in Guanacaste, is now a model of quietness and loneliness: one of its main features is the lack of tourists. On its 1.86 mile-long shoreline, you can discover its natural landscapes and fall in love with its crystal-clear waters and fine sand. Playa Junquillal has a limited range of hotels and restaurants, although all of them are well known for its high quality. Furthermore, there is a varied offer of activities such as yoga or pilates. And, if you prefer something different, you can practice snorkel or recreational fishery. 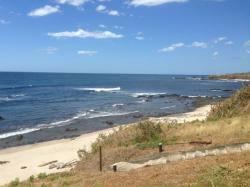 Moreover, Playa Junquillal has a privileged location, since it is placed near Playa Negra and Playa Blanca beaches. 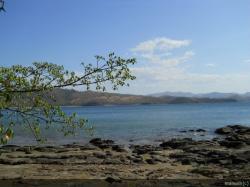 All of this contributes to consider Playa Junquillal, in Guanacaste, an authentic paradise for all the senses. 2.61 miles away from Santa Cruz, Province of Guanacaste, Costa Rica.